Spanish producer Edu Imbernon has become a household name in the Techno world, with release after release of top shelf tracks. As the owner of Fayer and a Suara regular, he has carved out a reputation not just for being one of the best producers, but for consistently delivering the goods in his performances too. Now he joins T1000 Radio with a scintillating mix. Tune in here from 8PM this Friday as Steve Marx takes the reigns this week! 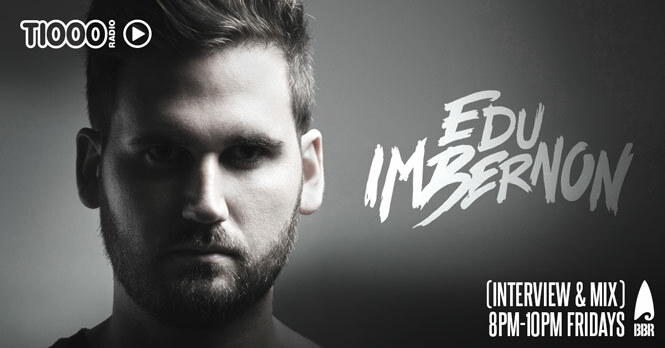 Comments Off on EDU IMBERNON ON T1000 RADIO THIS FRIDAY!